Well you have decided to make a video for your company and are out hunting for the perfect production house or agency for it. But wait……What about the brief ? 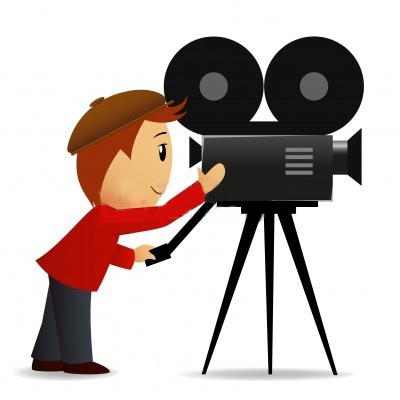 You will have to give a brief to the corporate film production company or agency about your company. Without a clear brief you and the corporate film production agency could be thinking of two different things and the output would be a disaster. So here are some points that could help you in preparing a brief. 1) The target Market : Who is the viewer of your corporate film going to be ? Is it going to be your customers ? Is it going to be your investor ? Or is it going to be your employees ? Now depending on your target viewer you can decide your message. For example, if the target viewer is going to be the investor, then chances are that things like growth and profit figures and future plans could be great things to talk about. Now if the target viewer was a customer, then things like your emphasis on quality, your quality control systems and your production facilities could be great things to convince them. 2) Putting you best foot forward : Your message has to contain everything that is good about your company. It should give your competitive advantages, your USPs and all the things that can impress your viewer. Try to put yourself in the viewers place and answer the questions that may have. 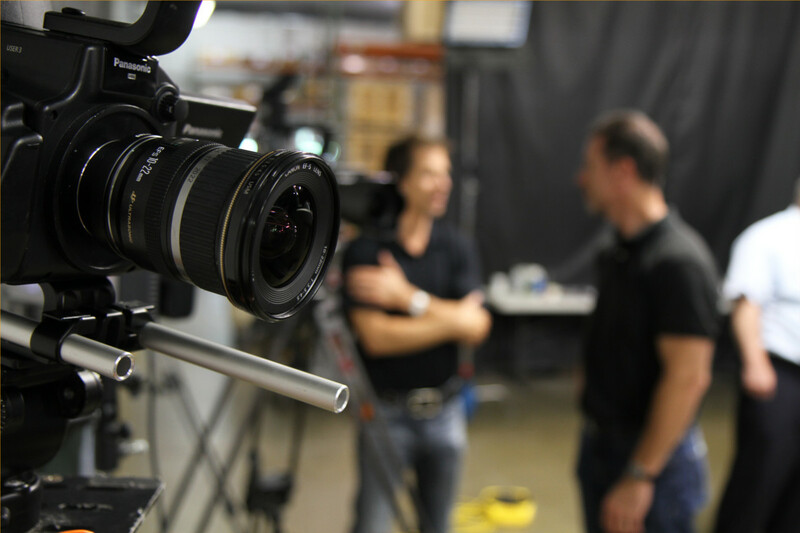 3) Shooting Format: The shooting and distribution format of the corporate video will depend upon the way you plan to distribute your corporate video and your budget. You may plan to showcase it on your website, or maybe even distribute it through the social media or maybe you want to distribute it on physical formats like USB and DVD. Presently High Definition is the most prevalent format that people use, but depending upon your distribution and viewing medium you can also choose 4K, Ultra HD or even 6K. These higher resolution formats are required only if you plan to showcase the corporate video in a theatre or on a very big projection platform. So if this is not the case, then you can save some money by choosing High Definition format. Also if you plan to show case your video through the internet or social media apps like WhatsApp then its advisable to choose a lower resolution distribution format, as choosing a higher resolution format can result in the video buffering or not playing at all on slower networks. 4) Requirement for animation or graphics : Depending on he industry that you are from, you may also have to decide if you want animation and graphics to be used in your video. While inclusion of graphics and animation can jazz up your video, it will also lead to a cost escalation. For example if you company is into engineering and manufacturing, you could have lots of things to showcase and shoot, and many need minimal graphics and animation. But if your company is in the services sector, then chances are that you may not have much not shoot and may need animation and graphics to explain your business. Having an idea about this too will help you in preparing a clear brief. 5) Number of shooting locations : If you are a company that has got offices / units all over the country or the world, then you will also have to take shooting locations into consideration. You will have to decide the number of locations where shooting would be required and ensure that those locations are well kept. Shooting at locations where maintenance is not up to the mark should be avoided. The cost of the video would also be impacted by the number of locations where the shoot has to be done. 6) Duration : Ideally the videos duration has to be kept within 5-6 minutes. Corporate videos of longer duration can cause your viewers to become bored. This means that you have to insure that all the information that you share in the brief has to be to the point. Sharing of non essential information can confuse the corporate video production agency and also dilute the message that you want to convey. Hence besides knowing what to include in the corporate video, you should also be clear on what is not necessary. 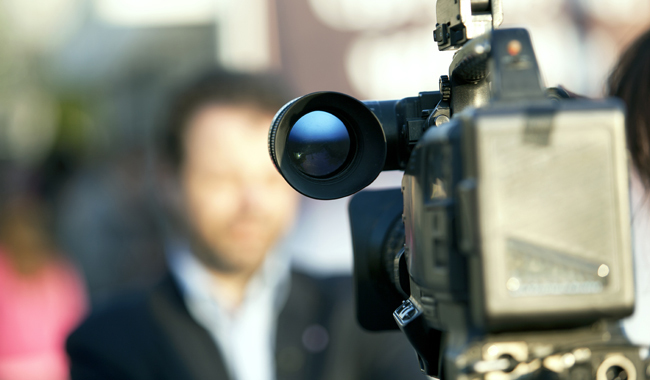 Overload of information can cause a negative impact on your corporate film. So these are some of the points that you can keep in mind while giving a brief to the corporate film production agency. This will ensure that you and the production agency come out with the best corporate film possible.